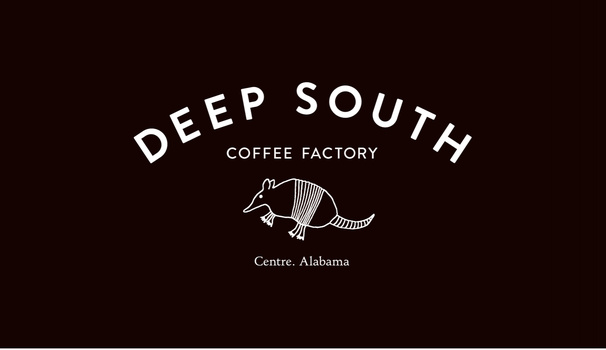 Bring the taste of Centre, Alabama to your neck of the woods! All of our items ship via USPS Priority 1-3 day shipping. We currently do not ship internationally. If you are interested in this service, please contact us. We believe in upfront pricing. Just like you, we absolutely hate checking out, only to get hit with a massive shipping charge. That's why all of our coffee prices include shipping . 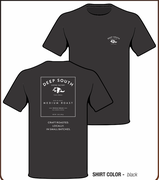 Additionally, t-shirts ship free when purchased with any coffee order. 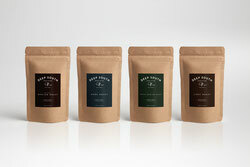 In order to provide the best shipping value to our customers, we don't sell single bags of coffee. 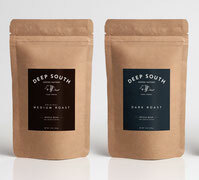 All of our coffee packs are designed to get the most bang for the buck out of every shipping dollar and keep our prices low. Sales tax is added for Alabama residents. Everyone else can enjoy tax-free shopping.! 2-pack: $12.50/12 oz. 4-pack: $11.75/12 oz. 6-pack: $11.00/12 oz.